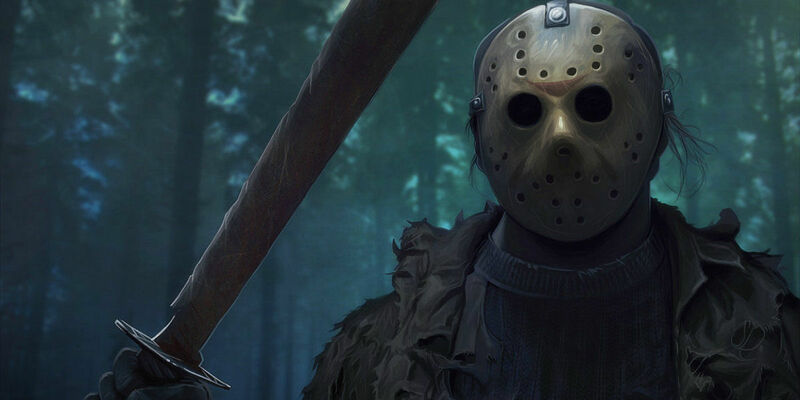 Friday the 13th is currently slated for another reboot, following the 2009 attempt at revitalizing the series. Paramount is currently in charge of the distribution of the new film (that may or may not feature mass-murderer Jason Voorhees), in addition to the eventual release of Rings, another feature franchise continuation that will take place 13 years after the original American remake of The Ring. Fans of both horror properties are likely eager to see just where Paramount plans on taking the two franchises next, though word has it viewers may have to wait a little longer than previously anticipated. According to The Wrap, Paramount has bumped the theatrical release of the latest adventure at Camp Crystal Lake back from May 2016 to January 2017, in order to ensure a calendar release to match the film's title. Meanwhile, Samara won't be walking out of the frame of any screen until April 2016. As already announced, David Bruckner will direct the former film, which will now have to go up against Sony's adaptation of Stephen King's The Dark Tower, as well as Lionsgate and Haim Saban's Power Rangers. The latter production will open against A24's independent thriller Green Room, starring Patrick Stewart, and 20th Century Fox's Eddie the Eagle, a sports drama starring Taron Egerton and Hugh Jackman. Given Jason's history as a major motion picture character, his return might be deemed inevitable at this point, though the task of bringing the iconic movie monster back after the events of his last appearance on the big screen is an obstacle yet to be surmounted. Likewise, the Japanese horror classic has been dormant since its American-made sequel in 2005, even as the content featured on its eerie VHS tape continues to replay at the back of everyone's mind. Whether or not these two Paramount projects will come together into anything resembling a worthwhile return to their respective properties is anyone's guess at this point. Still, fans of both are likely to line-up at the box office when the films finally see theatrical release, if only to find out what happens next, and hopefully receive a few genuine horror movie scares in the process. Friday the 13th will see theatrical release in the U.S. on January 13th, 2017; Rings will see theatrical release on April 1st, 2016.